Made his debut with KK Novi Sad (Serbia) during the 2010-11 season. 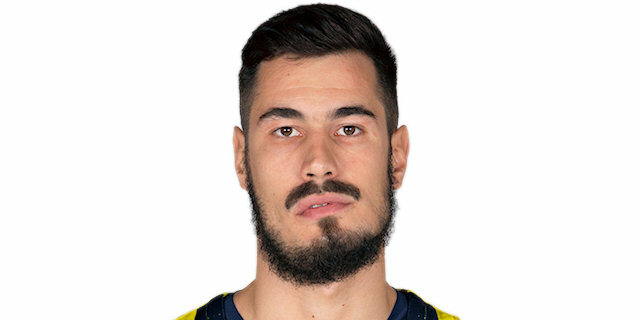 Signed for the 2011-12 season by Vojvodina Novi Sad. Won the silver medal at the Mediterranean Games. Has been member of the Serbian U-20 and University National team.